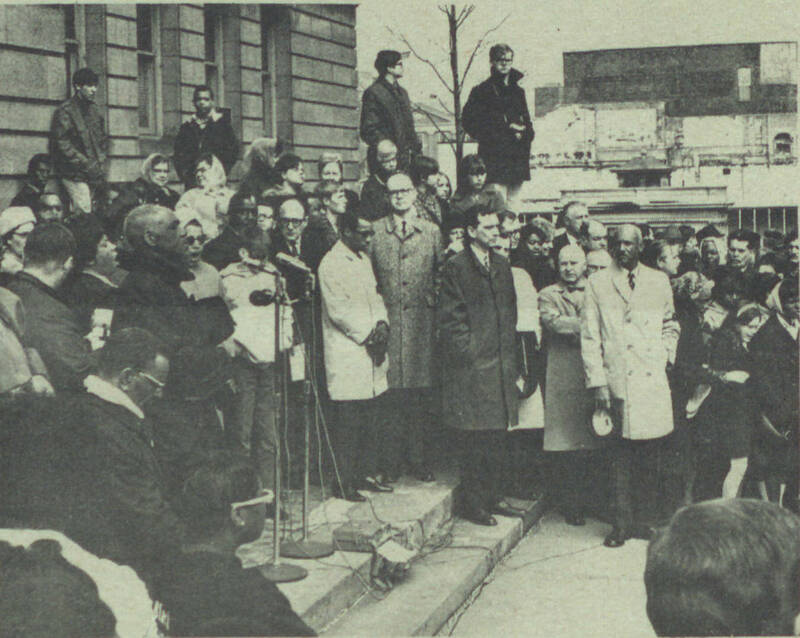 The Civil Rights Heritage Center is committed to preserving and sharing the civil rights history of South Bend, Indiana, and its surrounding communities as part of the larger national narrative of activism among African Americans, Latinxs, LGBTQ, women, and additional marginalized and oppressed groups. The CHRC does so through educational initiatives such as our collection of local historical artifacts, our lending library, our oral history project, as well as our podcast. 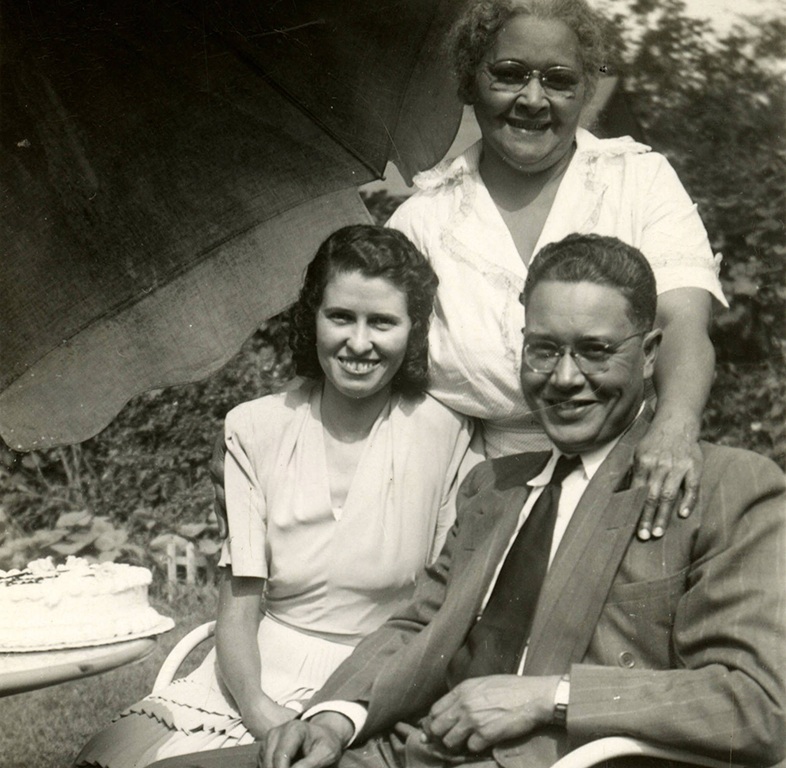 Courtesy Michiana Memory, St. Joseph County Public Library Local and Family History Services. Visit some of the many sites in South Bend that were crucial to the growth and development of the city’s African American community. The tour includes homes of prominent leaders, black-owned businesses, churches, and additional places that played a significant role in the history of the area's black residents. This project was organized by the Indiana University South Bend Civil Rights Heritage Center in partnership with the Northern Regional Office of Indiana Landmarks. The tour is underwritten in part by grants from the National Trust for Historic Preservation and Indiana Humanities. Streets Family Collection of the Civil Rights Heritage Center, Indiana University South Bend Archives. The legacies of those who fought to promote equality, civil rights, and social justice in our community are too important to lose. The Civil Rights Heritage Center preserves and shares South Bend’s civil rights history, as well as the history of the African American, LGBTQ, and Latinx experiences. Our Archival Collection consists of thousands of documents, photographs, and artifacts from the early 20th through 21st centuries. For questions or for additional information, contact George Garner at gwgarner@iusb.edu. Much of our collection is available online through Michiana Memory, a partnership with the St. Joseph County Public Library. Additional collection items are available online at Internet Archive. See finding aids and make an appointment to visit in person at the Franklin D. Schurz Library on the campus of Indiana University South Bend. 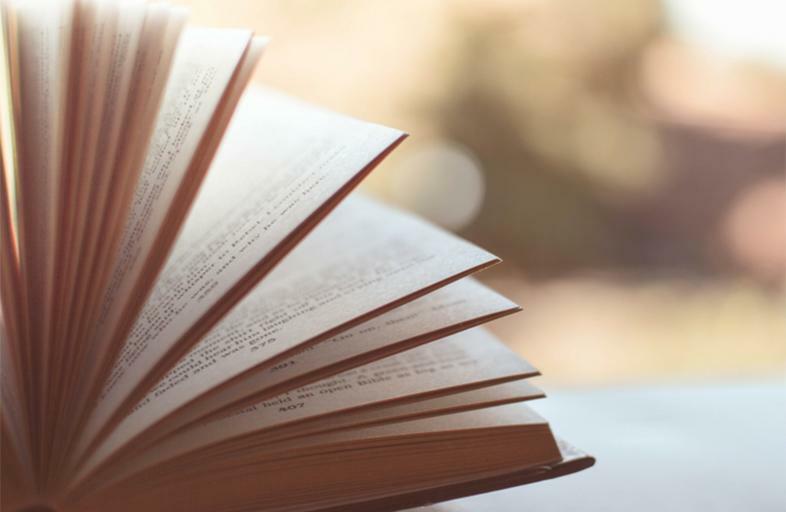 With a wide range of subjects including slavery, the civil rights movement, race relations, and the experiences of African Americans, Latinxs, LGBTQ, and additional marginalized and oppressed people, our library contains over 1,500 titles ready for you to check out. You can view the catalog online at the button below, or peruse the shelves in person. When you're ready to check a book out, see any of the CRHC staff. They'll set you up with a CRHC library account and check out your books. The process is super simple, and takes less than five minutes. There's also a section for juvenile readers, with hundreds of books of varying reading levels. Check some out for the young reader in your life! "South Bend's Own Words" shares the stories of real South Bend people. 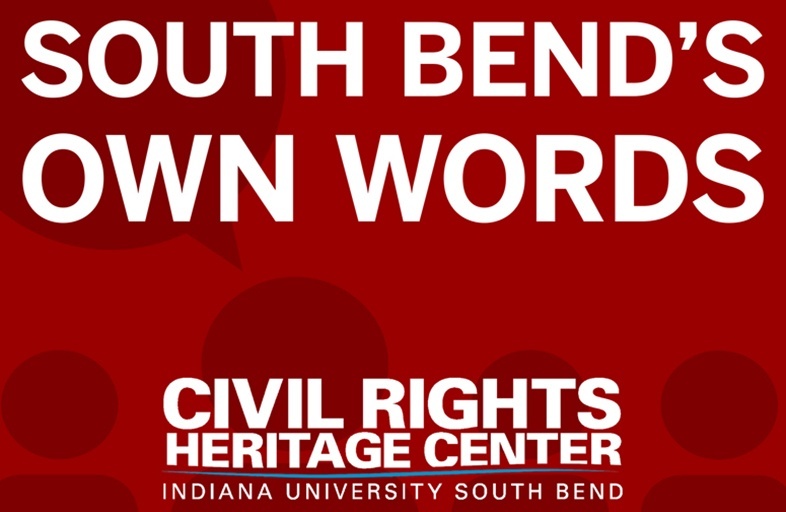 Edited from the Oral History Collection of the Civil Rights Heritage Center at the Indiana University South Bend Archives, "South Bend's Own Words" showcases the experiences of people who lived, worked, and made South Bend their home. From Executive Producer Kevin Tidmarsh and Civil Rights Heritage Center Curator George Garner. Listen and subscribe for free from your favorite podcast platform.